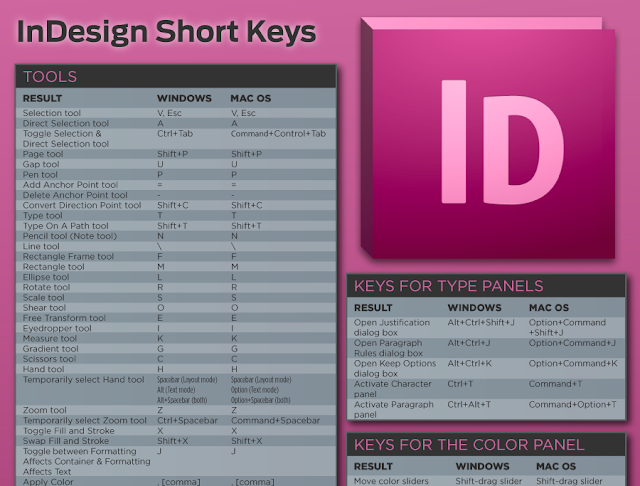 The fine folks over at Wells & Drew were kind enough to pass along a great little infographic of InDesign shortcut keys. They asked for me to share it with my blog readers & I was more than happy to pass it along. 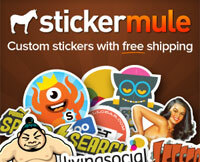 So be sure to check it out & save a copy for yourself to reference while you work. "Wells & Drew, providers of fine stationery commissioned a simple info-graphic with the purpose of helping out designers. The InDesign cheat sheet was designed to help the top level pro all the way down to the green horn. Every useful shortcut that our designs could think of, for both Mac and PC, were included. Adobe obviously created these short cuts to speed up work flow but the problem is that designers always forget them! Now, you can easily throw the InDesign shortcut info-graphic into an easily accessed folder and pop it up when you need to find a shortcut."